Upgrade your existing SP-1101W/SP-2101W. 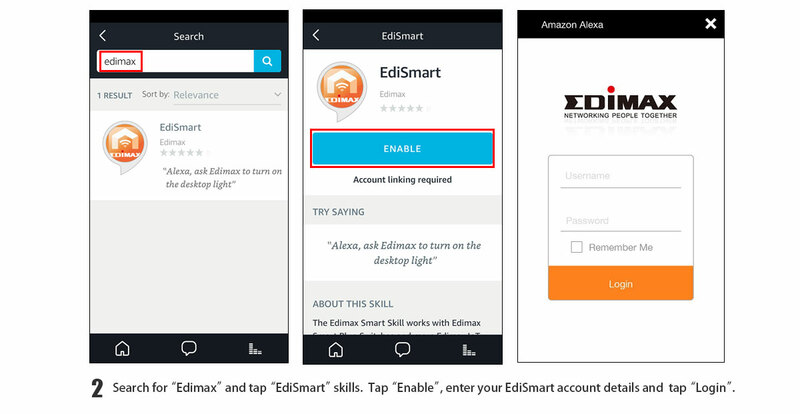 If you are our users of EdiLife app, you still have to download EdiSmart app for connecting Amazon Alexa. Download the EdiSmart app and sign up an EdiSmart account for controlling your smart plug. Building the connection between your phone and smart plug. If you see the message for upgrading firmware, please continue and then go back to step 2 to setup. 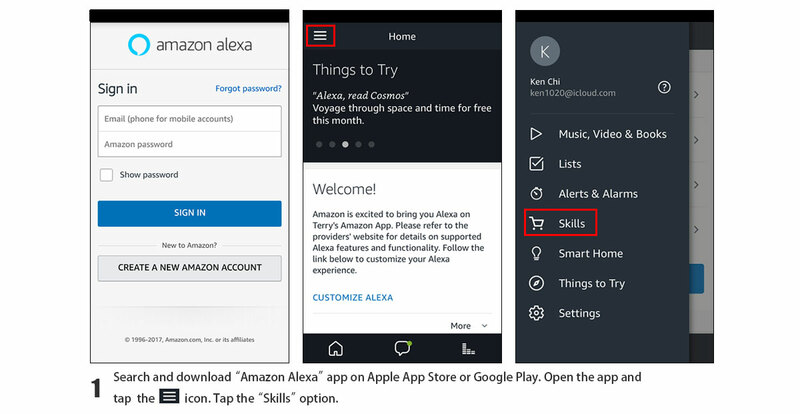 Now you are ready to link to Alexa Skill. 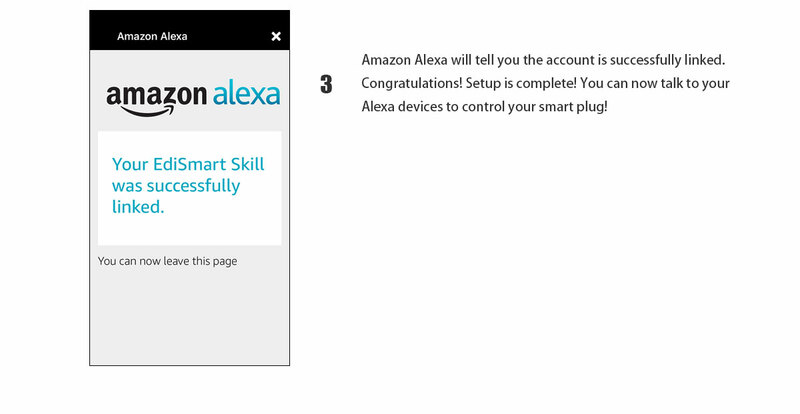 Make sure that your Smart Plug has been setup and connected to the internet. To do that, please refer to "SP-2101W/SP-1101W Quick Installation Guide"